Measuring a whopping 350 acres, this Royal Park is one of the biggest inner-city parks in the world. It’s three times bigger than the Vatican City, twice the size of Disneyland Park, and almost as big as Monaco. 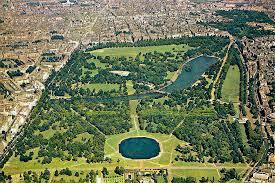 Kensington Gardens and Green Park are attached to Hyde Park. They’re gorgeous, green and utterly English. 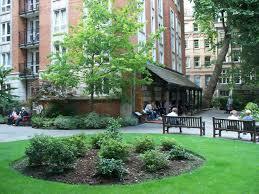 It’s called Postman’s Park because workers at the General Post Office used to eat here for lunch. At a glance, it’s very pretty and peaceful. But look closer at the walls. You’ll see some plaques. They’re part of the Memorial to Heroic Self Sacrifice, which remembers ordinary people who died saving people’s lives. Not so ordinary. It’s one of London’s most popular parks. It’s 410 acres – half the size of Central Park, a quarter the size of Gibraltar. Still pretty big. 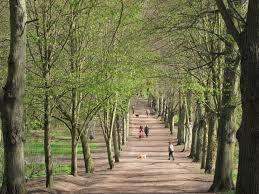 Like almost every Royal Park in London, it was once a hunting ground for Henry VIII. Have a wander. Get off the path. You’ll forget you’re in London. Climb Parliament Hill for breathtaking views of England’s capital. It’s true, London doesn’t have a beach (unless you count the Ruislip Lido). It’s probably not a good idea to swim in the Thames, though. Fortunately, you can find the outdoor Hampstead Swimming Pools in this park. 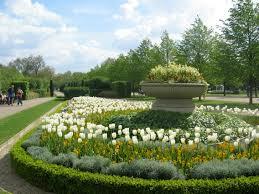 The largest of London’s Royal Parks. It measures 2,500 acres – three times the size of Central Park, five times bigger than Monaco. Wow. Richmond Park’s gargantuan size makes it a big player on the wildlife conservation scene. 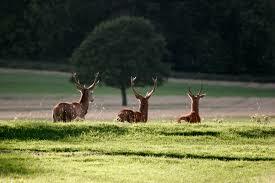 Deer, stags and other animals are free to roam, and roam they do. 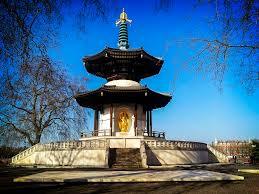 Battersea Park was born in 1858. Queen Victoria wanted to brighten up an area with a risky reputation. Her project was a success. This park is one of the best in London.